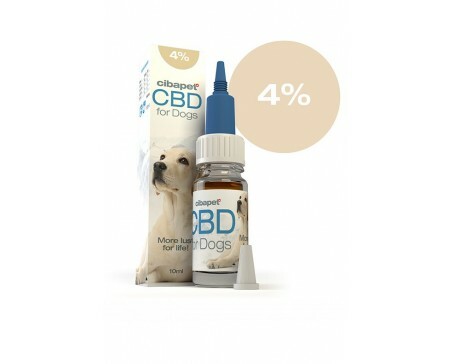 4% CBD Oil For Dogs Building upon a successful foundation, our new CBD oil for dogs contains added vitamins and nutrients to soothe your sensitive pet, and keep them performing to their best ability, all day, every day.DescriptionBy combining CBD with fish oil, vitamin E, protein, and fibre, our oil is tailor-made to support robust health for your dog, without any worrying side effects. How does it work? 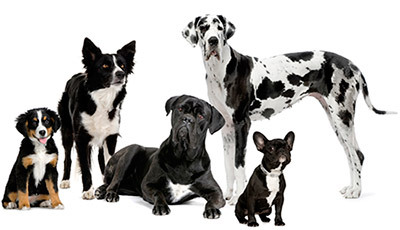 Just like us humans, dogs have what is known as an endocannabinoid system or ECS. This system is highly influential regarding proper physiological functioning, and plays a role in other essential bodily systems. Cibapet CBD oil is designed to work symbiotically with your dog's ECS, allowing the full breadth of beneficial applications to be enjoyed. 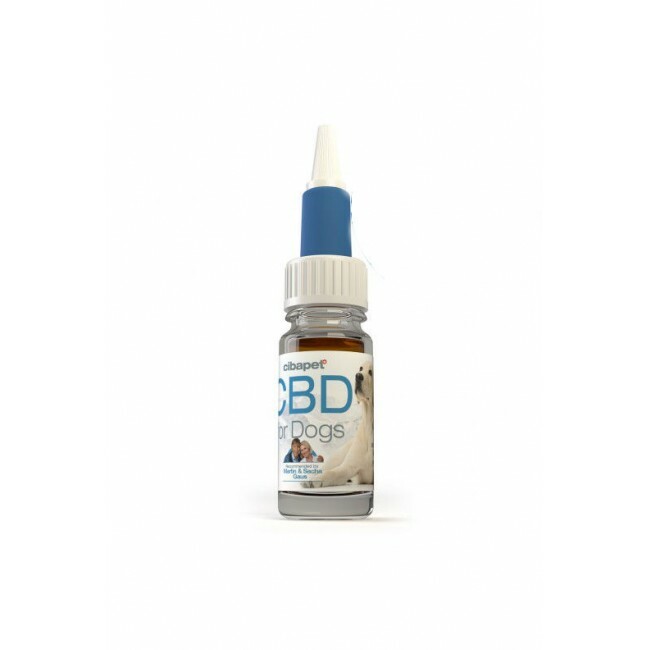 Stronger than our CBD pastilles, this 4% oil maximises the effects of CBD and is completely non-psychoactive. 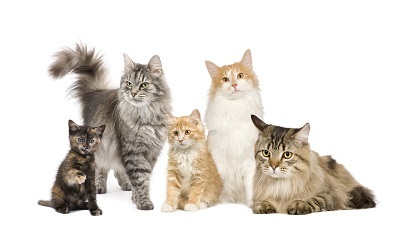 Cibapet: a powerful formula Pets can be just as sensitive to stimuli as humans, so it’s important to use supplements that cater to your dog's condition, rather than aggravate it. 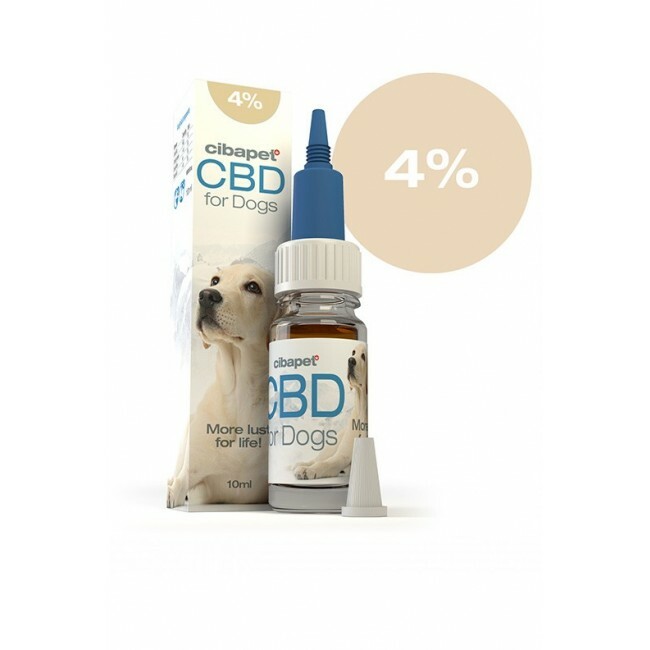 With Cibapet 4% CBD oil, you get just that—an easy-to-administer supplement that works just as great on eager pups as it does on aging hounds. Prove to your pet that you are “dog’s best friend” by putting their health at the forefront of your priorities with Cibapet.CONTENTS:Quantity: 200+ drops Content: Fish oil and vitamins CBD Content: 200 mg Conserve: Store cool, dark and dry Color: Yellow/golden THC: < 0.033%DOSAGE: Adults: 2 - 3 drops per 10kg body weight twice daily. Puppies: 1 drop twice daily. *These products are not intended to diagnose, treat, or cure any disease, and no claims regarding such are made. 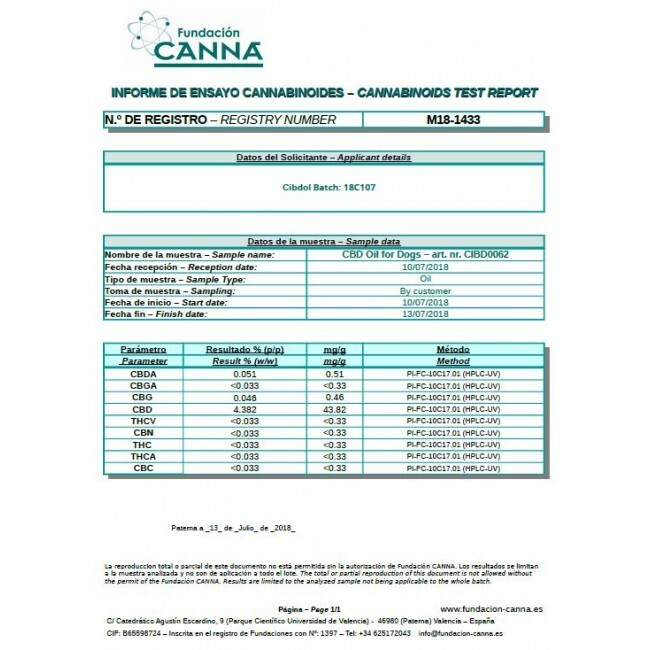 Products have not been evaluated by the MCC or the FDA.